So managed to get a HPG Ute backpack just before Christmas and decided to test it out. Not the best day for a walk as it was 32 but nevertheless I was keen to get out of the house. I originally did some setting up at home such as bending the stays and strapping it all together with some preliminary adjustments. I think it still needs some more bend in the stays and more adjustment but so far it is the most comfortable pack I have used. I loaded it with 12kg of gear and went for a 3km hike up part of eagle view trail in John Forrest national park. 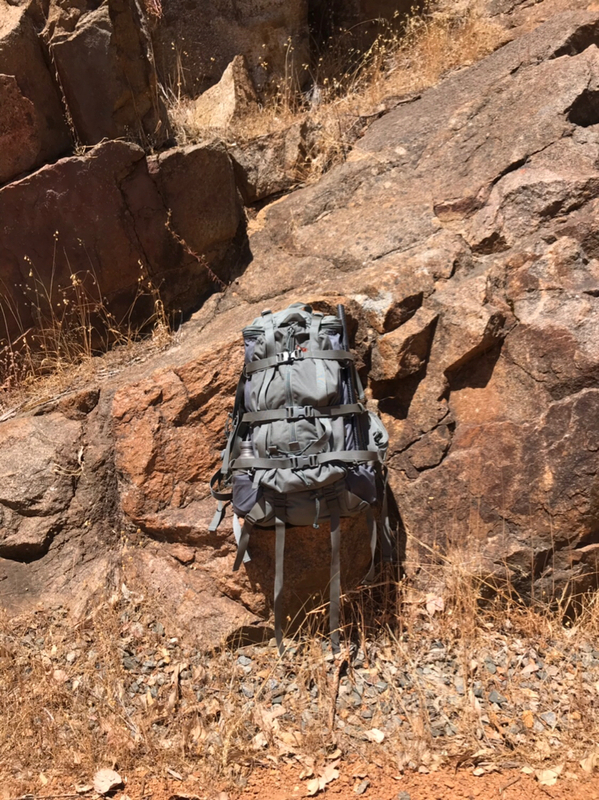 The only thing I found unusual is the floating harness which is quite a departure in the design of modern packs but I found it comfortable because across undulating terrain the pack was not trying to hold my body rigidly and instead the shoulder harness moved separately to the hip belt. Overall highly recommended if you are in the market for a high end pack, I was originally very hesitant to spend so much on a pack but thinking back to the very first pack I bought for backpacking this one is probably cheaper and much more comfortable. I also bought the Tara pocket to mount on the front for easy access items but am unsure whether I actually need that much capacity. While a good pack may cost quite a few dollars in the long term the money is well spent. More comfortable and less chance of breakage when out on a trek. Still have some of my packs which are well known brands which were expensive when I bought them now are 30 years old. Still in good condition and in use. The HPG's have a good reputation and think it will be with you for a while.